Once again our family finds itself entering a new phase of life this week and being organized is more important than ever for us. 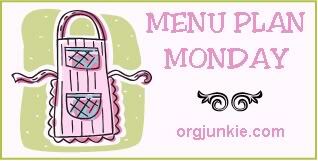 It felt so nice to have a menu plan to follow last week. 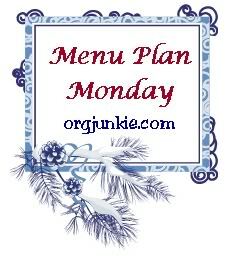 If you don't menu plan I highly suggest you start because it makes your life run soo much smoother!